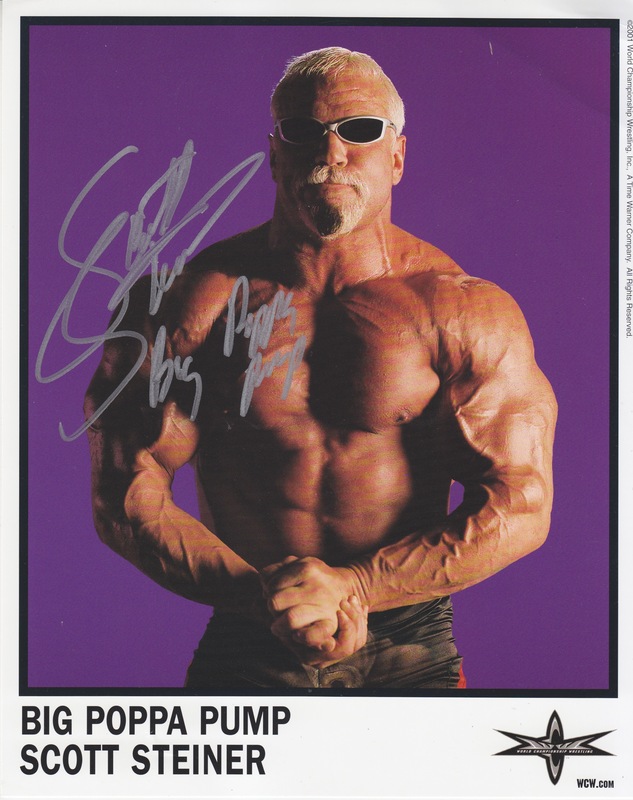 Big Poppa ポンプ Scott Steiner. . HD Wallpaper and background images in the World Championship Wrestling club tagged: photo. This World Championship Wrestling photo might contain 大きな塊, ハンク, サングラス, 色合い, ダークグラス, シェード, 6パック, 腹筋, abの亀裂, フラット胃, abs, ab亀裂, 平らな胃, 六つのパック, and ab 亀裂.